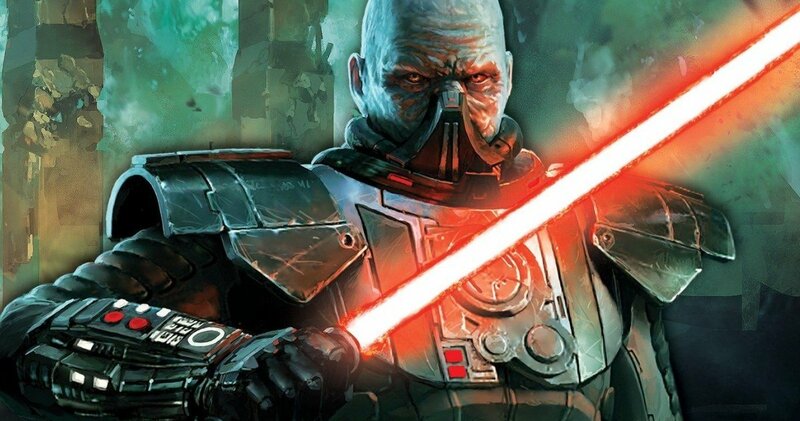 Game of Thrones Creators’ Old Republic Star Wars Trilogy Shoots This Fall? A new rumor suggests the next Star Wars trilogy will take place hundreds of years prior to the Skywalker saga. Next PostNext Exclusive: Watch the First Clip from the New Hellboy Movie!